A bowl of piping hot, creamy risotto is a heaping helping of comfort. It warms my soul. Sadly, for me, Risotto is known for taking a lot of time and attention to make. Both things I’m typically a little short on. 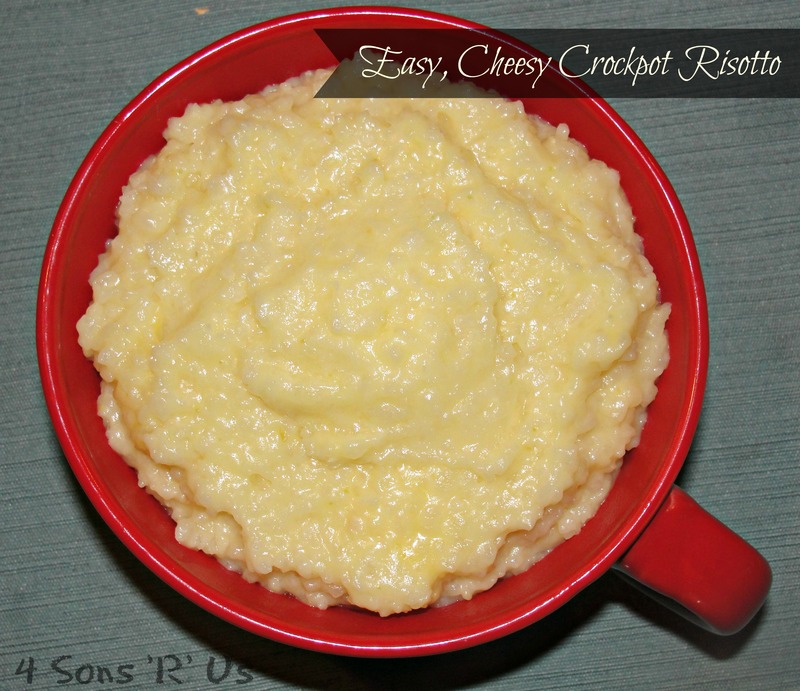 When I found this recipe it was a game changer! 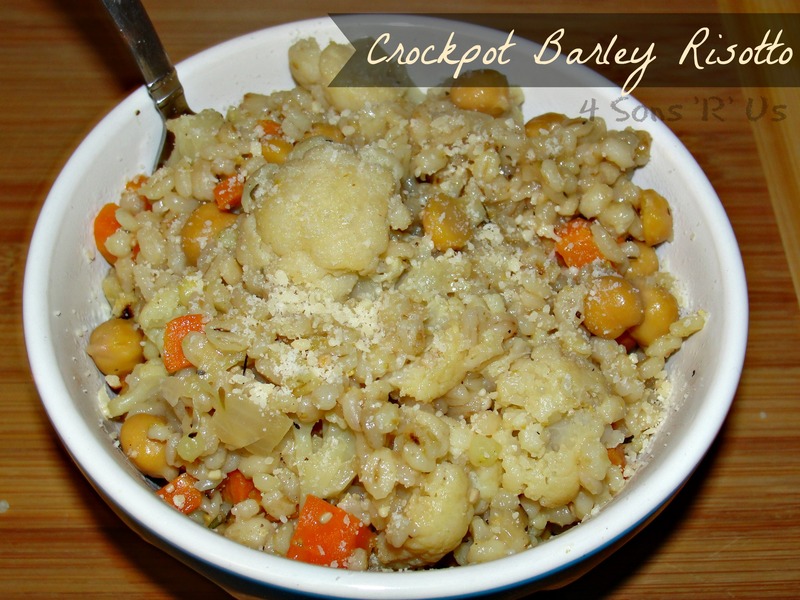 Risotto… in my crockpot?! Where have you been all my life! I just about died and went to cheesy-risotto heaven. If you’re like me and craving a good homemade risotto, but that pesky thing called life keeps getting in the way, you’re going to love this. 1. Pour olive oil into your slow cooker and turn it on high. Pour Simply Balanced Arborio Rice into slow cooker, and stir well to coat in olive oil. Allow to start cooking for a a few minutes while you gather up the remaining ingredients. 2. Pour white wine, chicken broth and water into slow cooker. Add in minced garlic and stir well. Let cook for 90 minutes. 3. At the 90 minute mark, open slow cooker, stir and see if any additional liquid is needed. If so, add a small amount of water (about 1/4 cup). 4. From this point forward, watch risotto closely, checking every ten minutes or so to see if it’s done. As soon as it is tender and soaked up most of the liquid, it is ready. Add cheese to slow cooker and stir gently to combine (putting the lid back on the slow cooker for a minute or two will help it melt if needed). Serve immediately. *Feeding picky eaters? For kids replace the white wine with water, and stick with kid friendly cheeses like cheddar or even American. Mix and matches cheeses to fit your tastes. Also, full fat cheeses will melt and combine more easily than reduced fat varieties.